Victorian Minister for Higher Education and Skills Nick Wakeling welcomed the tabling in State Parliament of the TAFE institutes’ 2013 annual reports last Thursday, saying it was pleasing to see TAFEs forging new partnerships with other education providers to deliver training across Victoria, while focusing on areas of skills shortages and key skills that are in demand by the Victorian economy. According to the media release issued by the Premier of Victoria, the Victorian Coalition Government is supporting TAFEs with the $200 million TAFE Structural Adjustment Fund that was designed to strengthen the TAFE system. “Victoria’s TAFE sector is in the middle of an exciting transformation to help ensure it continues to deliver high-quality training that leads to better outcomes for students, employers and industry,” Mr Wakeling said. Mr Wakeling further added that a number of TAFEs had reported particularly strong financial results for 2013. “Chisholm Institute, GO TAFE and Kangan Institute are just some examples of the success that comes from undertaking business transformation,” Mr Wakeling said. 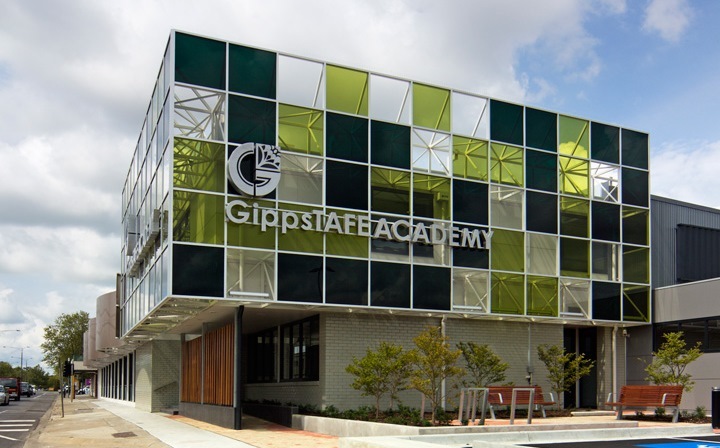 The annual reports reveal numerous crucial initiatives that are spearheaded by TAFEs and supported by the Coalition Government, such as the GippsTAFE, Advance TAFE and Chisholm Institute’s partnership, the $20 million Regional Partnerships Facilitation Fund and so on. According to Mr Wakeling, the Victorian Coalition Government has built a much better training system in Victoria, pointing out that investment in training delivery amounts to a record $1.2 billion per year.